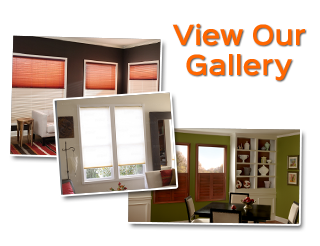 Since 1999, Gator Blinds has been the name locals rely on for their Tampa shutter company service needs, and all other related window treatment options. As a full service company, you can feel good knowing that we are fully licensed, as well as covered with $2,000,000 Liability Insurance. 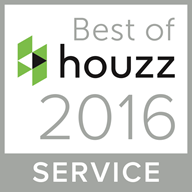 We are the single source partner for homes, condos, apartments, businesses, offices, hotels, resorts and more. We are a Qmotion Certified Dealer which means we can provide you with the finest quality products at the best in affordable pricing. Known as the next generation of motorized applications, this includes a wide range of products like motorized shades, shutters and blinds. 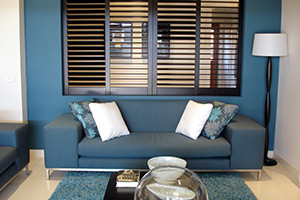 This includes service for custom shaped windows, draperies, window tinting, curtains, drapery hardware and rods. Plus, you get professional installation and all for the best in pricing. 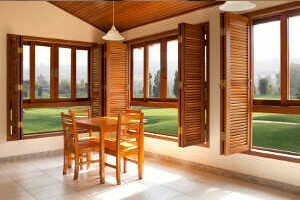 We provide you with free in-home consultation for estimates, professional measuring for installation and even temporary shades. So what are you waiting for? 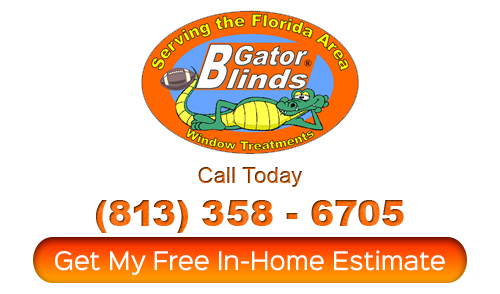 Give us Gator Blinds a call today and let’s get started.